Bethesda Software is pleased to announce The Evil Within, the new survival horror game from legendary director, Shinji Mikami, will be available in North America on August 26, 2014 and throughout Europe on August 29, 2014. 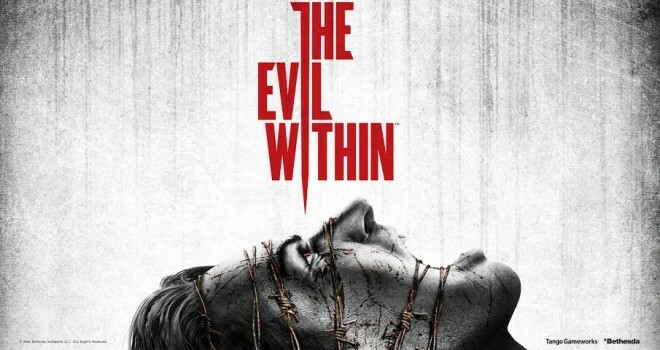 The Evil Within is in development for the Xbox One, Xbox 360® video game and entertainment system from Microsoft, PlayStation®4 computer entertainment system, PlayStation®3 computer entertainment system, and PC. Developed by Shinji Mikami and the talented team at Tango Gameworks, The Evil Within embodies the meaning of pure survival horror. Highly-crafted environments, horrifying anxiety, and an intricate story are combined to create an immersive world that will bring you to the height of tension. With limited resources at your disposal, you’ll fight for survival and experience profound fear in this perfect blend of horror and action.While investigating the scene of a gruesome mass murder, Detective Sebastian Castellanos and his partners encounter a mysterious and powerful force. After seeing the slaughter of fellow officers, Sebastian is ambushed and knocked unconscious. When he awakens, he finds himself in a deranged world where hideous creatures wander among the dead. Facing unimaginable terror, and fighting for survival, Sebastian embarks on a frightening journey to unravel what’s behind this evil force. has not yet been rated by the ESRB. Thanks Bethesda for providing us with the article.